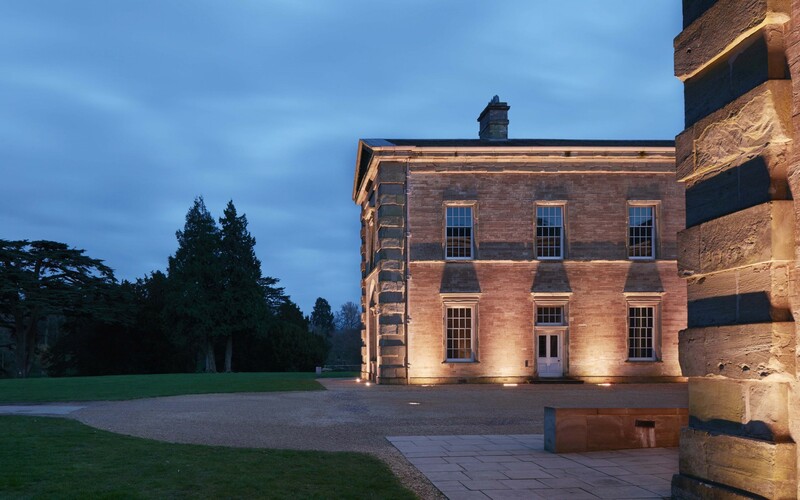 Lumenpulse luminaires help create a stunning new versatile and unique outdoor lighting scheme at Compton Verney. We’ve had great support from Lumenpulse all the way through, from installation to commissioning, as well as making sure the system does everything we require. 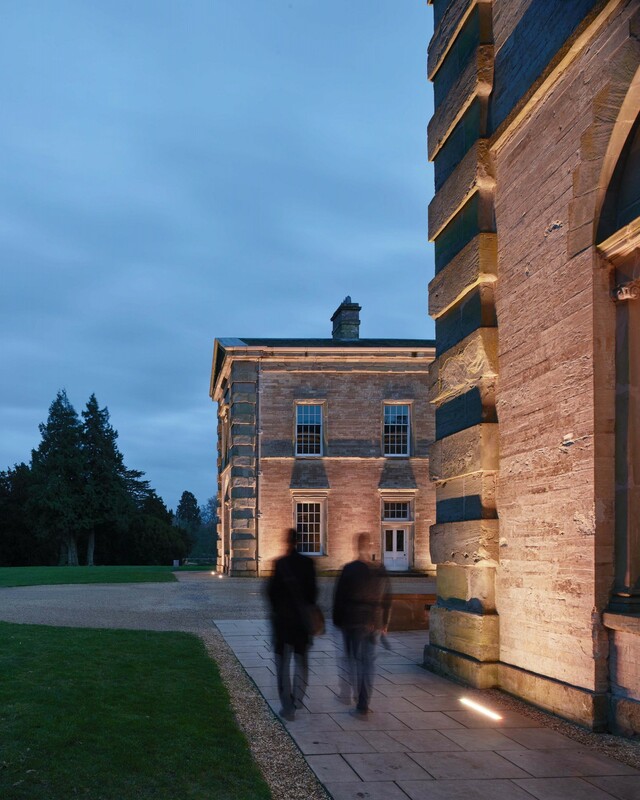 Lumenpulse luminaires help create a stunning new outdoor lighting scheme at Compton Verney, a Grade I-listed Georgian mansion in Warwickshire, England. 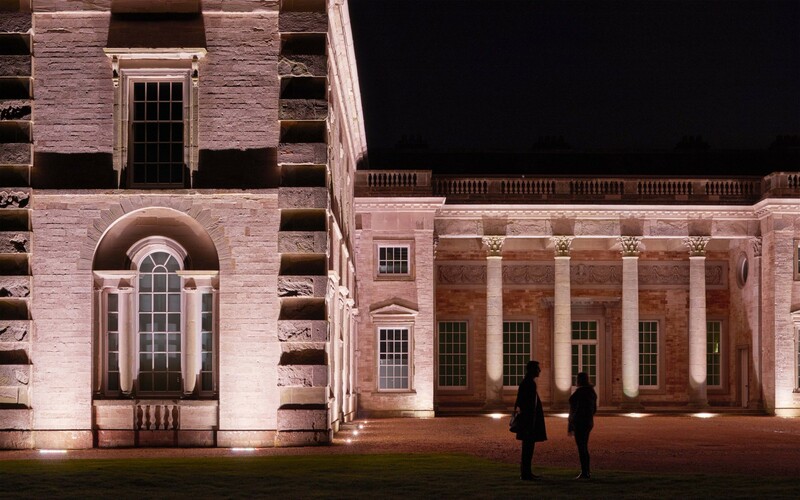 Compton Verney wanted to relight a three-sided courtyard area outside the main hall where it hosts wedding receptions and other events. This outdoor area is a key part of the space used for events that continue into the night, so the lighting scheme needed to illuminate it to a safe and comfortable level, so that guests can enjoy themselves after dark. 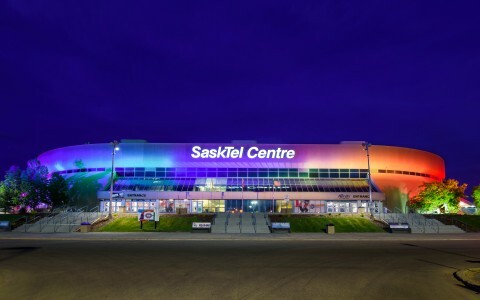 It was also a great opportunity to use light to accentuate the building's beautiful architecture. The new lighting from Lumenpulse creates a unique atmospheric night-time effect. Luminaires have been positioned opposite pillars in the colonnade on one side of the courtyard, creating a dramatic silhouette effect. 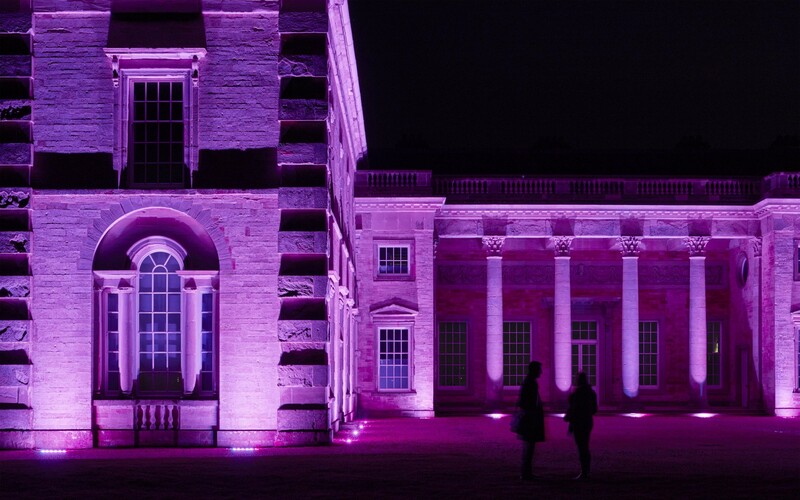 The RGBW fittings give Compton Verney the option of colour changing and the ability to match the colour scheme of a wedding, a corporate event, or any celebration that they host. 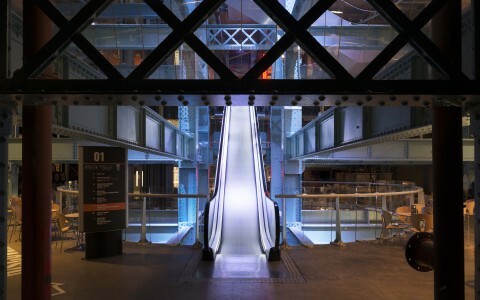 The system's commissioning is flexible enough that it can be altered when required, and easily extended in the future, so the venue can make sure their lighting is tailored to every event. The easy-to-use controls, allows staff to alter the brightness and colour of lights using the touch-sensitive Lumentouch controller. 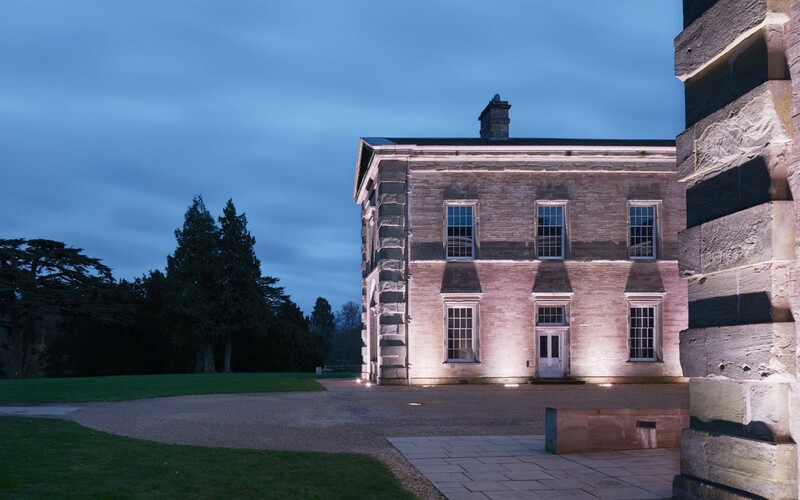 DeasElec, the electrical contractor responsible for the installation, provided a simple but effective solution to enable Compton Verney to control the colour scenes from outside the building. An IP-rated housing column was installed externally, adjacent to the building, which housed the Lumentouch controller. The staff can now control the colour scenes whilst they view them being applied. 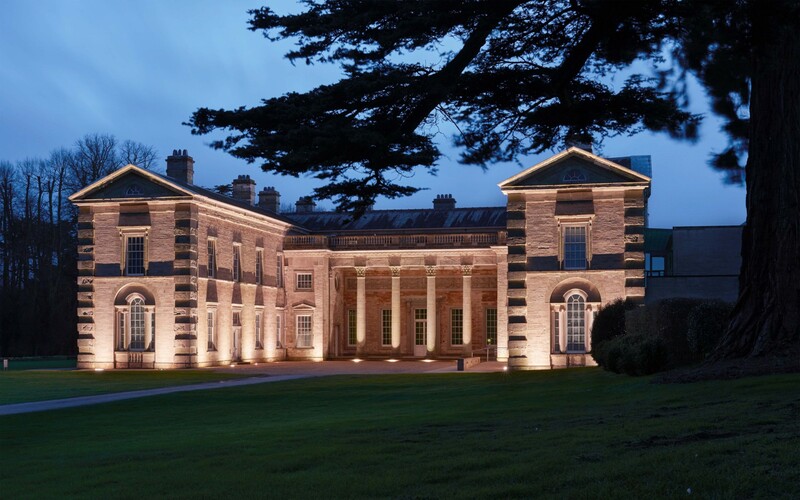 The Compton Verney team chose to use fittings from Lumenpulse because of their confidence in the products and the level of ongoing support, from the initial ordering stage right through to supply and commissioning. Compton Verney Facilities Manager, Porfiris Kefalas said: "We were blown away by the results of this project. We wanted to do something new with this space, but we couldn't even have pictured how much of a difference it would make - it really goes above and beyond what we expected. We've had great support from Lumenpulse all the way through, from installation to commissioning, as well as making sure the system does everything we require. 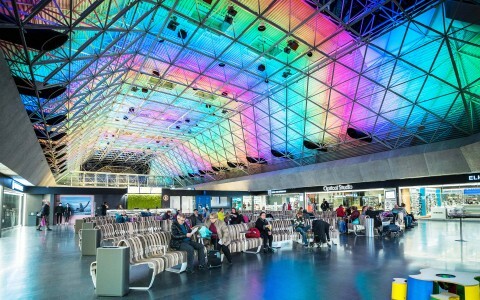 We're all really proud of the new lighting."